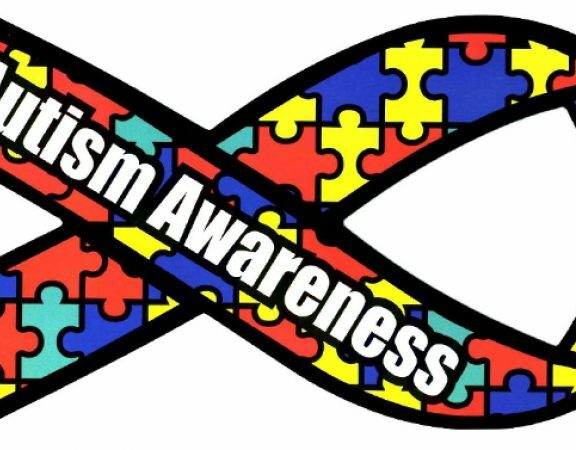 What Does this Mean for Military Families of Children with Autism? 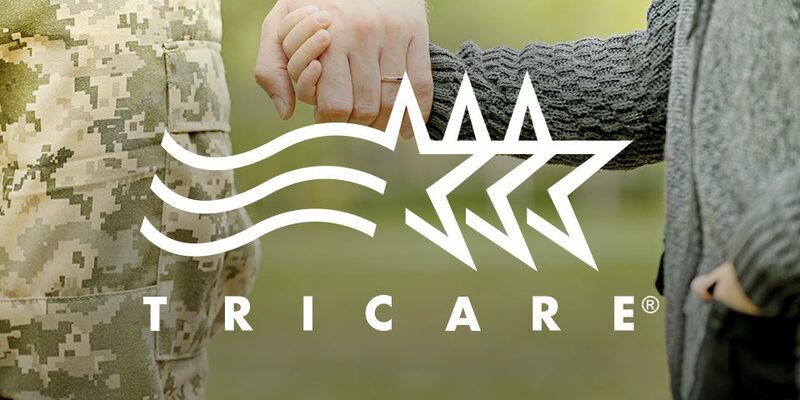 This month, the U.S. Department of Defense elected to extend the comprehensive autism care demonstration for TRICARE eligible beneficiaries diagnosed with ASD. According to the notice, the Comprehensive Autism Care Demonstration has been extended for five years, until December 31, 2023. Demonstration is to allow parents and families more autonomy and personalization, including the choice to seek care from facilities that take a more holistic approach to treating autism. 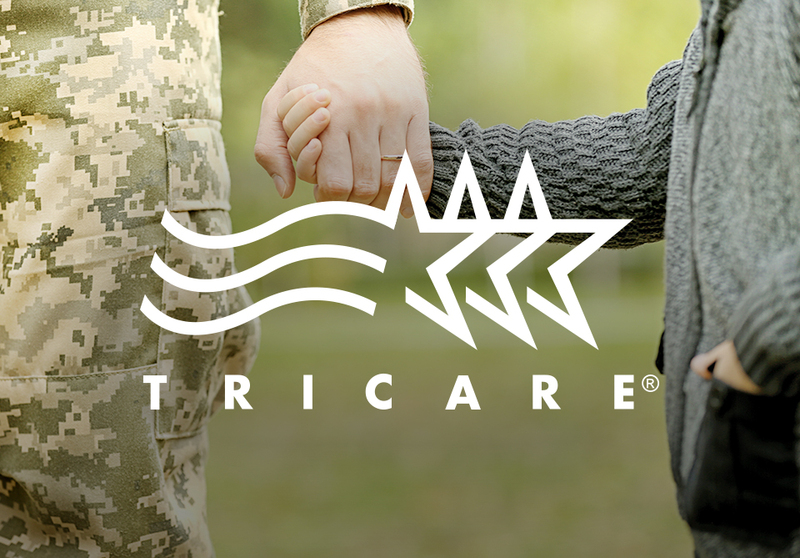 As long as the TRICARE certified ABA providers ensure quality of care by meeting the requirements of the program in the initial assessment, treatment planning, and follow-up, their services are covered. 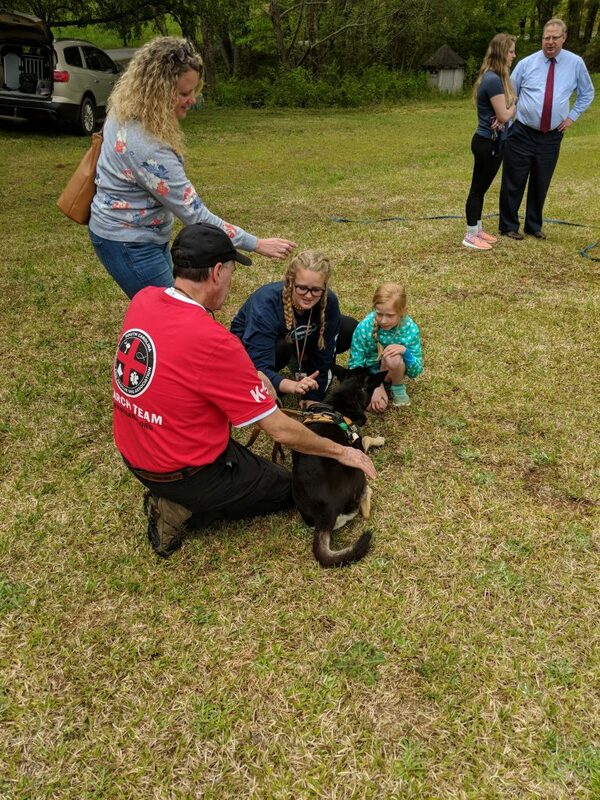 Demonstration guarantees that children with autism will receive continuous, quality care from their current providers, and their parents won’t have to worry about future out-of-pocket expenses. Military parents can confidently seek the best care for their child, and for their family’s situation. At Springbrook, we’re proud to support military families who have a special needs child. 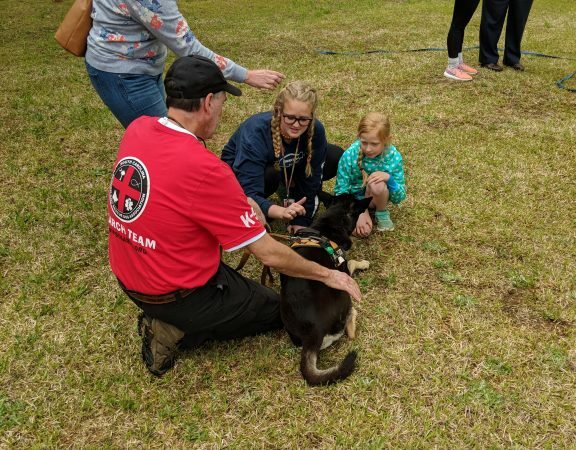 In addition to being a TRICARE certified EMF, we also partner with local organizations such as The Ronald McDonald House to ensure that military families have a place to stay while visiting their child. We understand that having a child with autism, and dealing with a residential placement, while stationed abroad can be a mental, emotional, and logistical struggle. We want to make it as simple and straightforward as possible. To qualify for the Autism Care Demo, you must register in the Extended Care Health Option (ECHO). You only pay the ECHO monthly fee for ECHO services other than ABA. Our Administrative Team is also expert at the TRICARE approval and reimbursement process as well as other forms of coverage, so we are also happy to walk you through the steps. Call us at 864.834.8013 to get started.